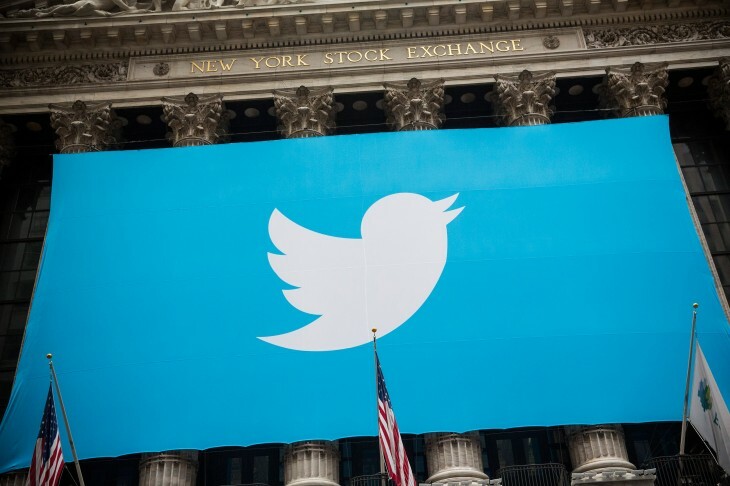 Twitter today introduced a mute feature on its Android and iPhone apps, as well as Twitter.com. As its name implies, the new option lets you silence other users on the service. If you want to mute someone from their profile page on Android, iOS, or Web, simply tap the gear icon on the page and choose “mute @username.” To do the same directly from a tweet, tap “more” and then “mute @username.” These options may take a while to show up, as they’re rolling out gradually, but you should see them soon enough. As Twitter explains it, mute gives you more control over the content you see on the service by letting you remove some of it. More specifically, you can mute users you’d like to hear from less: their tweets and retweets will no longer be visible in your home timeline, and you will no longer receive push or SMS notifications from them. In other words, just how you can turn on device notifications so you never miss a tweet from your favorite users, you can also make sure you miss content from your least favorite users. This ensures you can still continue to follow them should you need to keep in touch via DM or for other purposes. It’s worth noting that muted users can still fave, reply to, and retweet your tweets. It’s a one-way feature: you won’t see any of their activity in your timeline, but muting doesn’t stop them from doing it. It’s important to emphasize that the muted user will not know that you’ve muted them. You can always unmute a user if you change your mind. Last but certainly not least, developers will want to check out this post: new REST API endpoints for Mute functionality.